The Original Golf School operates in Ocean City, Maryland from the middle of March through mid November. 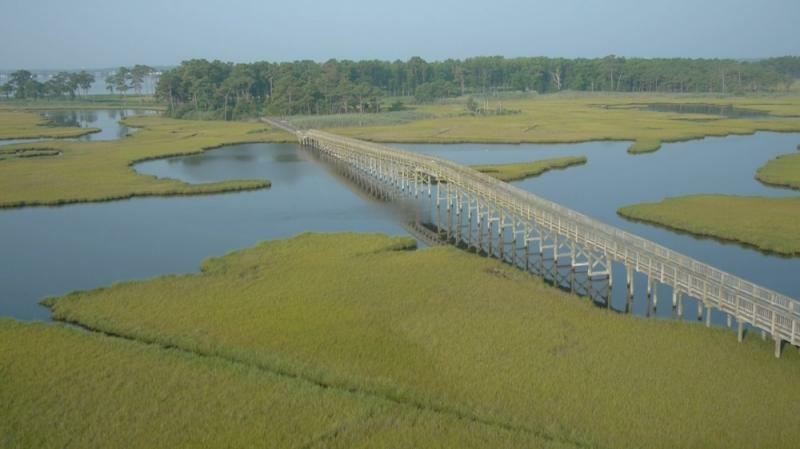 The Ocean City, Maryland site offers 2 and 3 day mid-week and weekend classes. Students may register for classes by calling 1-800-240-2555. For over 30 years, The Original Golf School has been helping golfers of all abilities take their game to the next level. 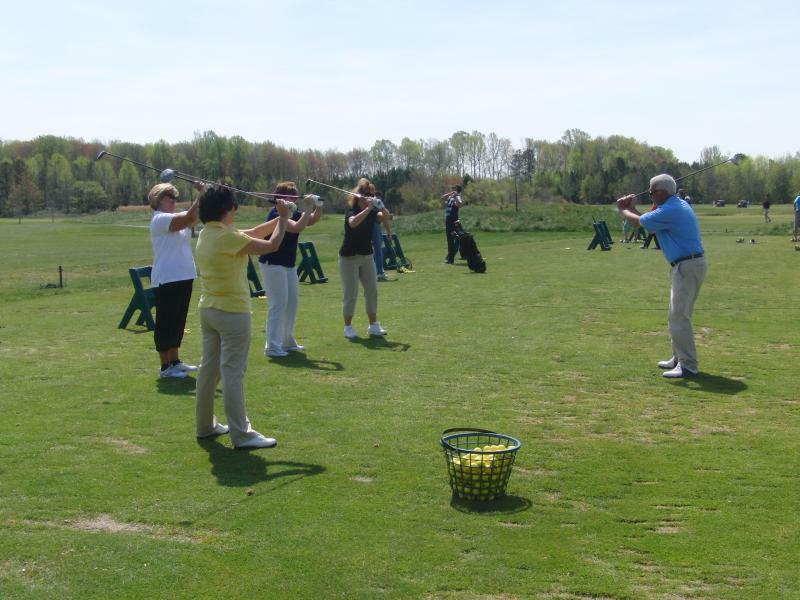 At The Original Golf School in Ocean City, Maryland you will learn from experienced PGA and teaching pros, many who have taught at our golf school locations for more than twenty years. 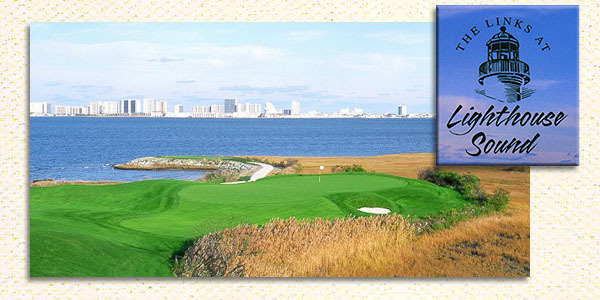 Also in Ocean City, you may choose to improve your game at The Links at Lighthouse Sound. Please contact us anytime! We look forward to hearing from you. Our reservation number is 800-240-2555. ﻿﻿You can also contact the Golf School Director, Bob Affelder, PGA, at 410-629-0022 or email affelder@aol.com. for dates, rates and more information!